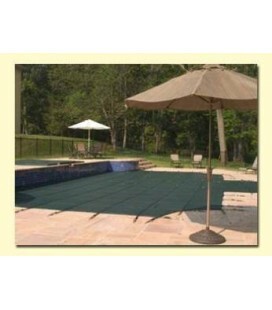 Pool Safety Covers | Tara Pool Safety Covers | Merlin Pool Safety Covers | GLI Pool Safety Covers. Inground Swimming Safety Pool Covers & winter swimming pool covers from the industry leading and best most reliable Pool Safety Cover Manufacturers. 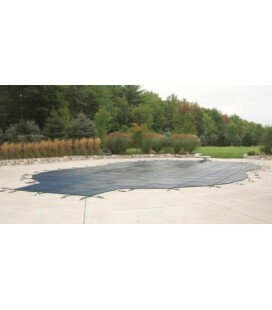 Merlin Pool Safety Covers | Merlin Industries inground Swimming Safety Pool Covers. Merlin SmartMesh?? ?, Dura-Mesh & Solid XLS custom mesh Swimming Pool Safety Covers & winter swimming pool covers with industry leading 15-year warranty. Pool Safety Covers | GLI Pool Products | GLI Pool Safety Covers include Secur-A-Pool safety covers, ProMesh safety covers, Secur&Clean, safety covers & HyPerLite safety covers. GLI swimming pool safety covers provide industry leading best and most durable mesh & warranty. For all your winter pool cover needs contact a pool expert today.